Northeast Power Systems, Inc. is proud to announce our successful transition and certification to the latest ISO 9001:2015 standard for quality management systems (QMS). 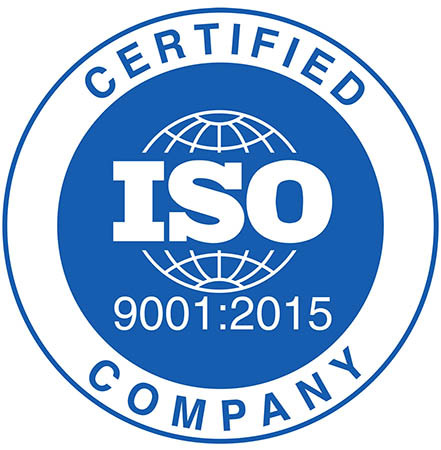 NEPSI had been previously certified to the ISO 9001:2008 standard since 2012 and we are proud to be the only company in the medium-voltage, metal-enclosed capacitor industry to achieve this new milestone. The ISO 9001:2015 certification assures our customers that we are committed to providing our products through superior service, quality, and performance. 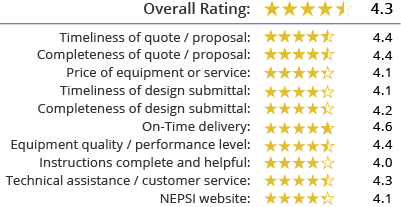 The 9001 standard, which sets the standard and criteria for a quality management system focused on continuous improvement and customer satisfaction, has provided NEPSI with a strong foundation throughout years as we have grown into the leading international supplier of medium voltage reactive power solutions. The newest iteration, ISO 9001:2015, introduced a number of new criteria which required NEPSI to perform a gap analysis, identify and address deficiencies, and undergo an ANAB accredited third-party audit for certification. 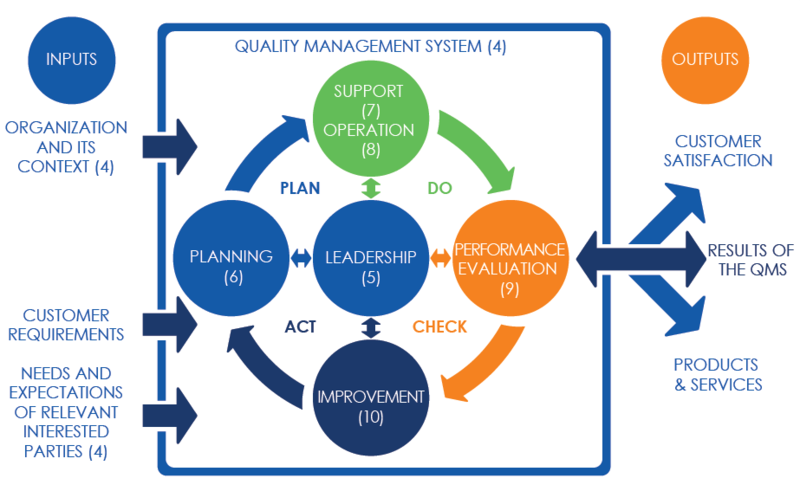 The result of this months-long process was an overhauled QMS with a brand new quality manual at its core. The ISO 9001:2015 standard is globally recognized and applicable to organizations of any size, in any industry. Being certified to the standard helps to ensure that our organization is committed to enhancing customer satisfaction, being held accountable, and investing in our future. Northeast Power Systems, Inc. (NEPSI) is the leading global provider of medium-voltage metal-enclosed power capacitor banks and harmonic filter banks for use on electric power systems. Founded in 1995, the New York based company has grown to be the world's market leader and most trusted name for the supply of medium-voltage metal-enclosed power factor correction and harmonic filter systems.